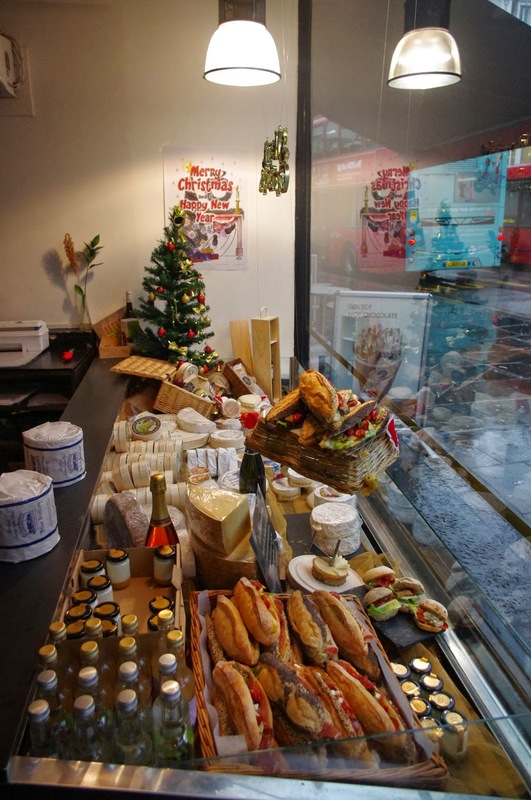 La Cave a Fromage is a cheese retailer showcasing the best of French, British and other cheeses in their shops in London Kensington, Notting Hill and Hove (Brighton). 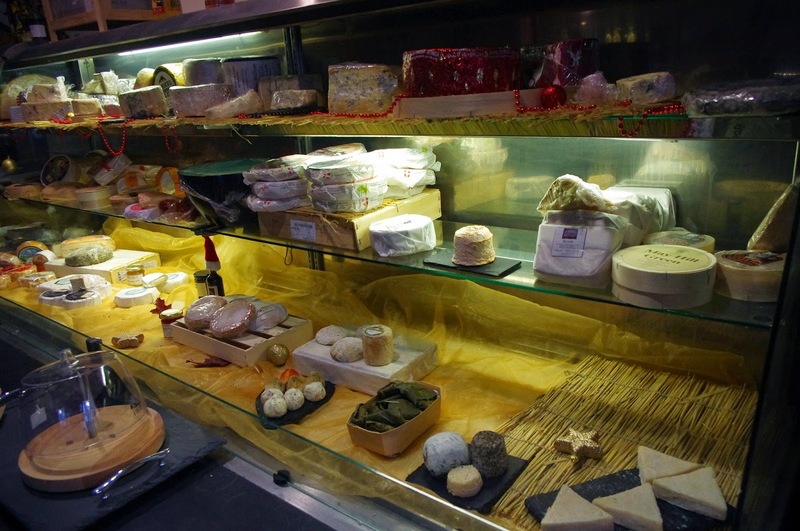 They also allow you to purchase a selection of their magnificent range of cheeses online which you can find here. 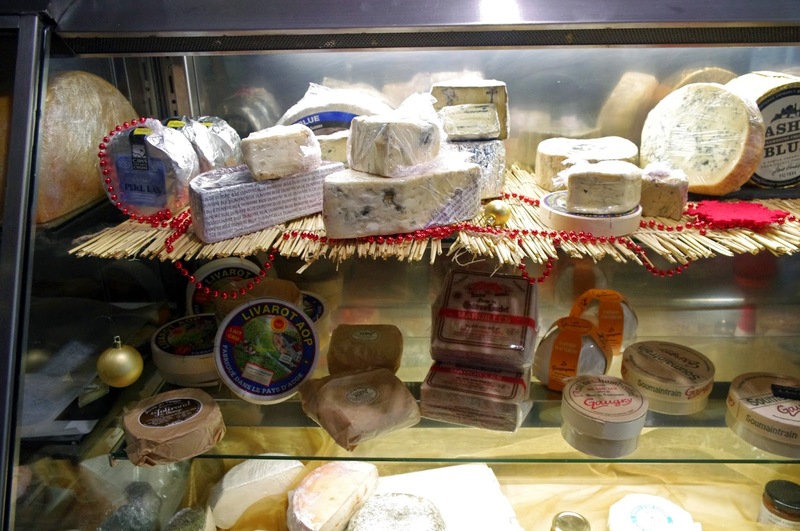 They truly love cheese and even mature some of the cheeses themselves ensuring they reach us as the customer at the perfect level of ripeness! 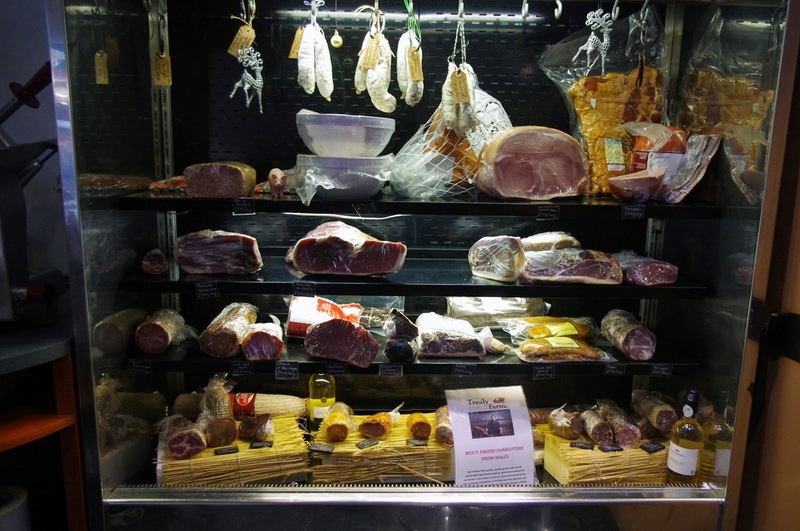 We stepped inside and were greeted with open arms by the wonderful staff of the shop and after we had wandered around checking out the enormous selection of cheeses along with wines, meats and artisan breads we couldn’t help ourselves and decided to stay for tastings! 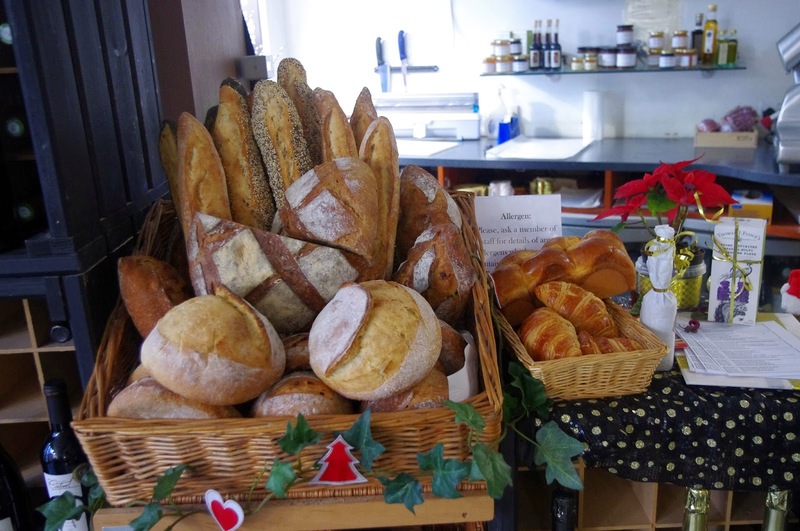 The shop was warm and welcoming, beautifully decorated and the atmosphere really allowed us the opportunity to relax and enjoy our time (and cheese)! 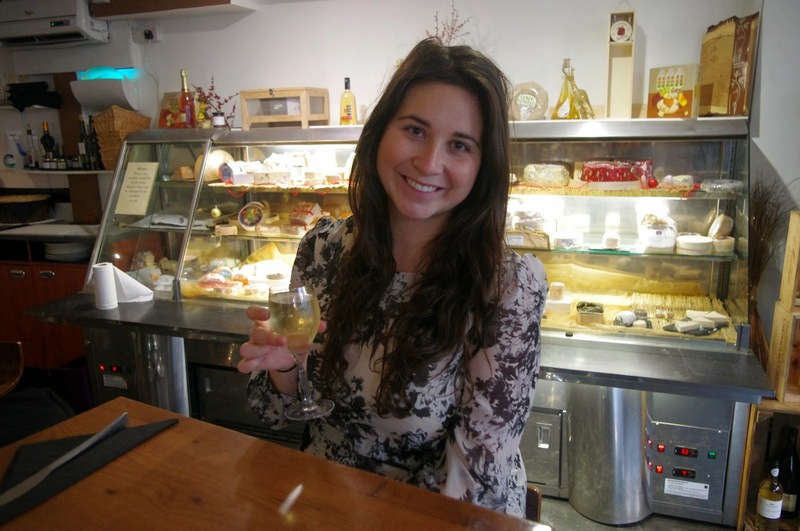 Our waiter spent the time to discuss with us our options along with likes, dislikes and also the types of wine we enjoy. 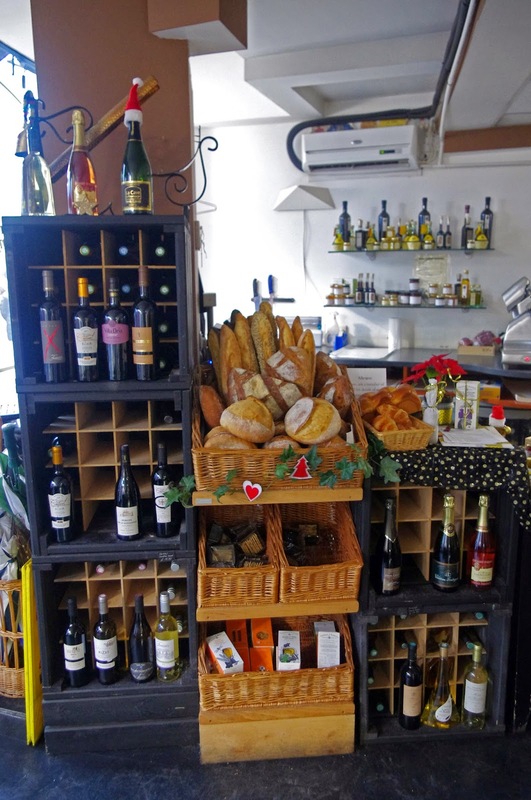 He came back a few minutes later with beautifully presented cheese and meats tasting plates along with freshly based artisan breads and our wines. 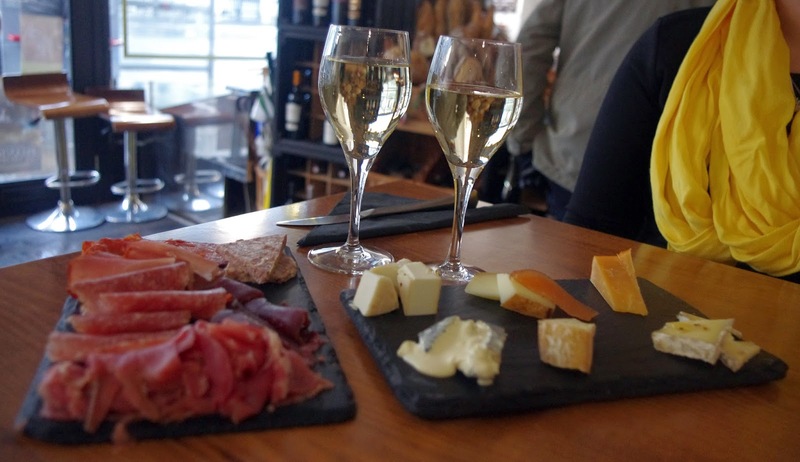 We really appreciated the fact that our waiter took the time to explain each aspect of the platters to us and to top it off the wine was perfectly chosen and paired excellently with the tastings. 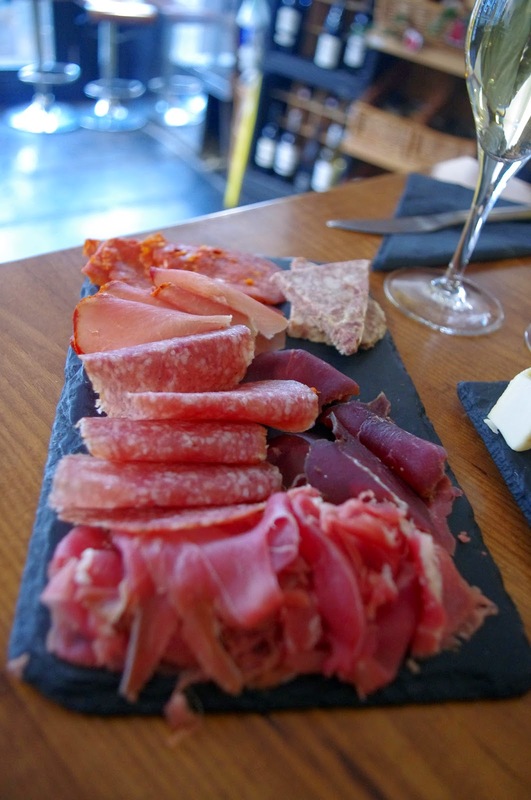 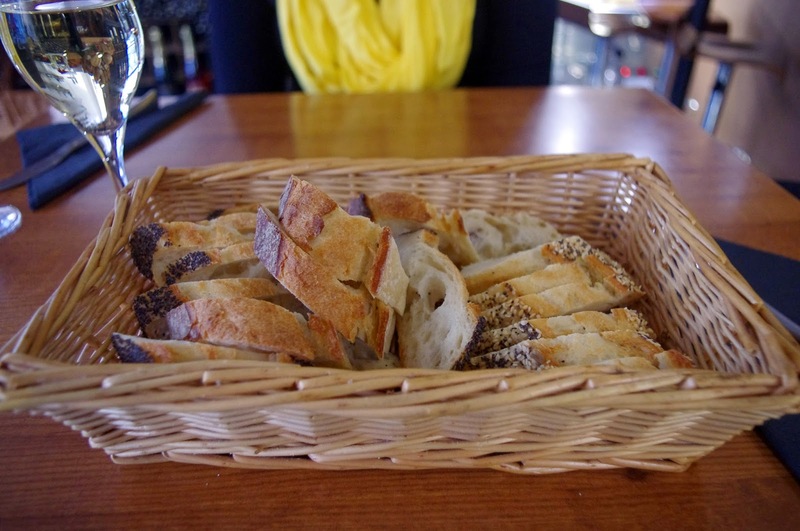 Our experience at La Cave a Fromage was delicious, relaxing and enjoyable. 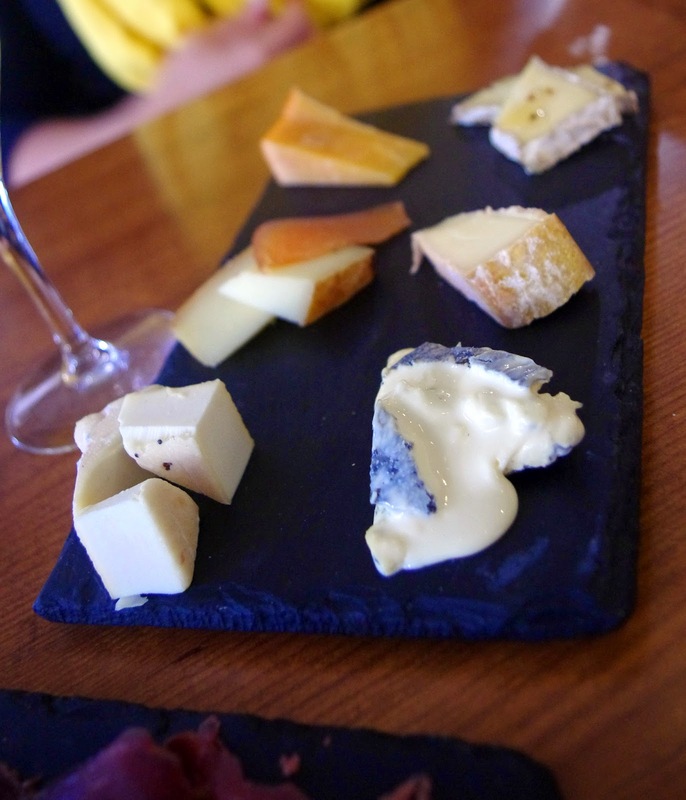 It is evident the staff here enjoy their job, know the industry and really love their cheese. 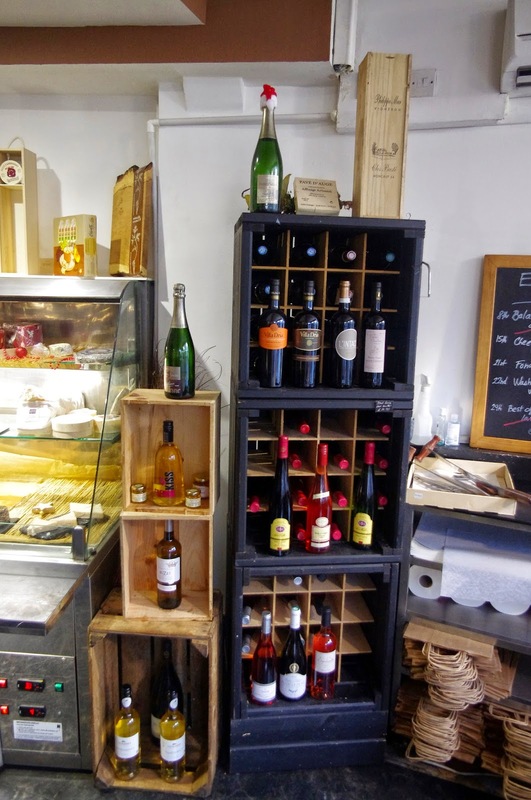 They could not have been more friendly and helpful and I cannot wait to get back to London to attend one of their evening tasting events which are held in the shop! 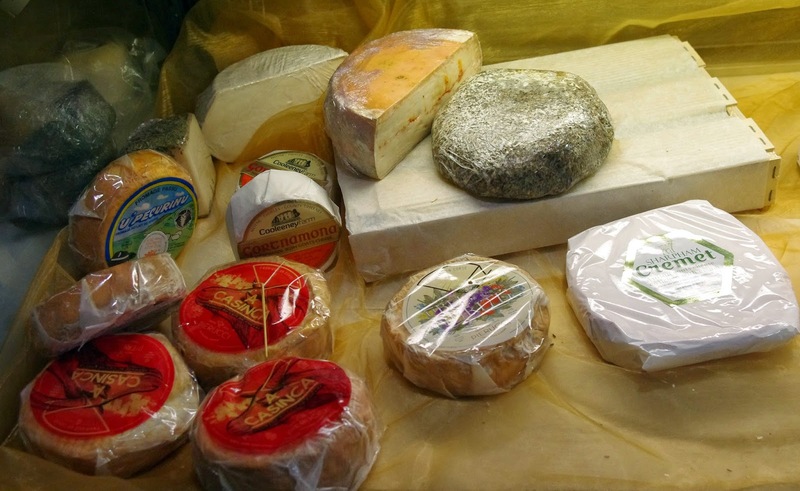 The incredible range of cheeses ensure there is something for everyone and I found every cheese we tasted to be simply divine. 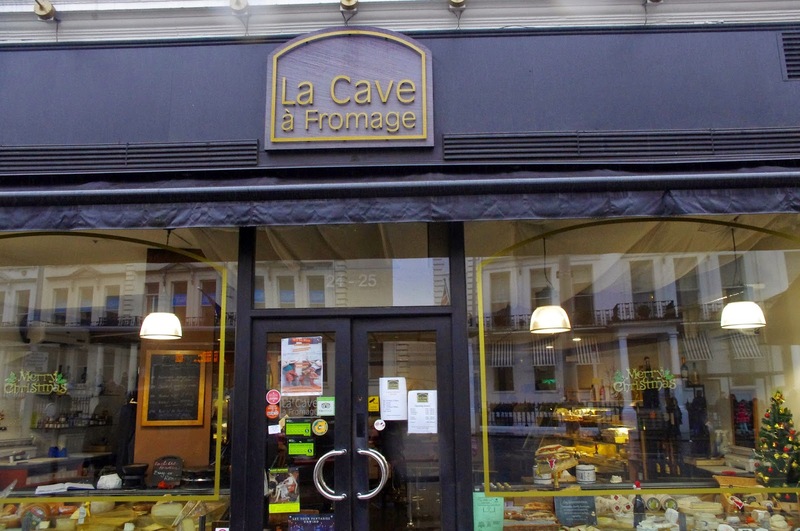 We left La Cave a Fromage very, very happy and will certainly be back soon! 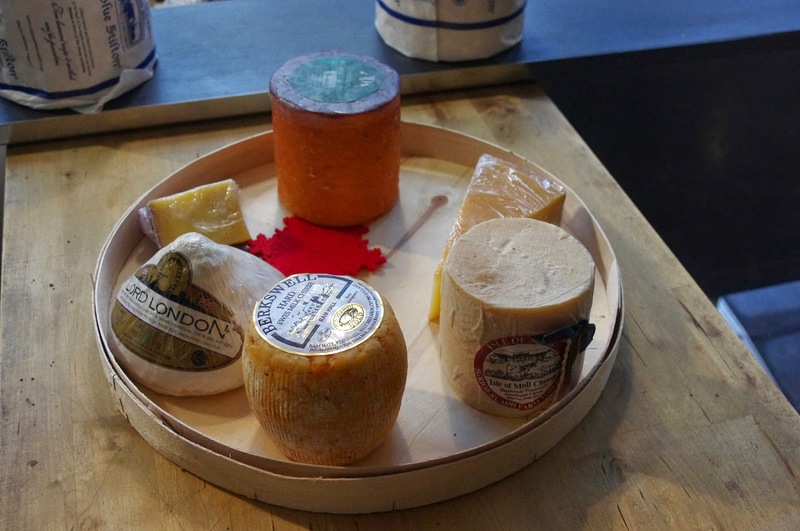 If you are a cheese lover and looking to purchase or taste cheese then stop by – I cannot recommend this place more highly, it truly is a hidden gem in London.